One of the best ways to do so is with at home acupressure. There are two major points that we use often in the clinic for stress reduction and calming the mind. Today, we will be covering how to locate these two points as well as their individual benefits! Watch our video or read the corresponding blog post below. 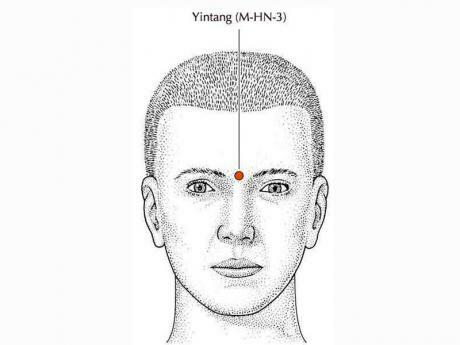 Before we begin, acupressure is usually done with gentle pressure on the point location with a duration of 3-5 minutes on each point. Let’s get to the first point! 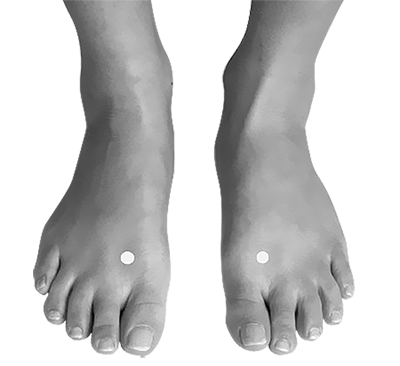 This point is located just distally of the junction of the 1st and 2nd metatarsals. headaches or any tension in the chest or abdomen. Having difficulty managing stress? 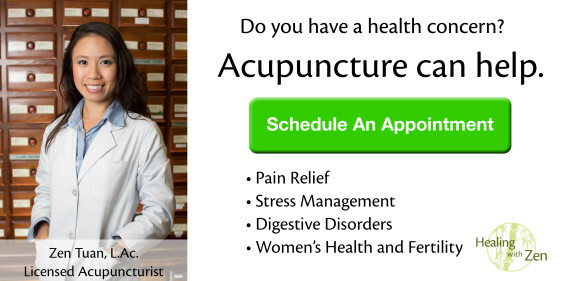 Schedule a personalized consultation here! >> Learn about two Stress-Free Herbal Remedies by clicking here! >> In Chinese Medicine stress is closely related to the Liver. Learn how by clicking here!